We combine the flexibility you want, with the reliability you need. Caring for a senior can sometimes be unpredictable. We combine the flexibility you want, with the reliability you need. Most of all, we listen! 24­-Hour Service and Live­-In Care -­ We offer flexible plans for round-­the-­clock care, whether you need a in­home caregiver or set check­in times with the client outside of regular hours. Respite Care for Family Caregivers -­ Are you your loved one’s primary caregiver? Don’t forget to take care of yourself! Our trustworthy staff is here to give you a break. Because we’ve worked with so many family caregivers over the years, we can assure you that taking vacations and personal time off is essential for your own physical and mental well­being. 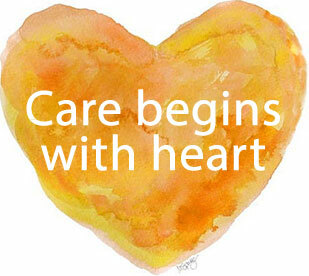 Hospice Support ­- We work in partnership with Hospice and home health providers to lend an extra hand when needed.